French doors from each room across the back open to a very private garden and pool. The spectacular first floor master suite has dual full baths, walk in closets and cozy seating around the fireplace. 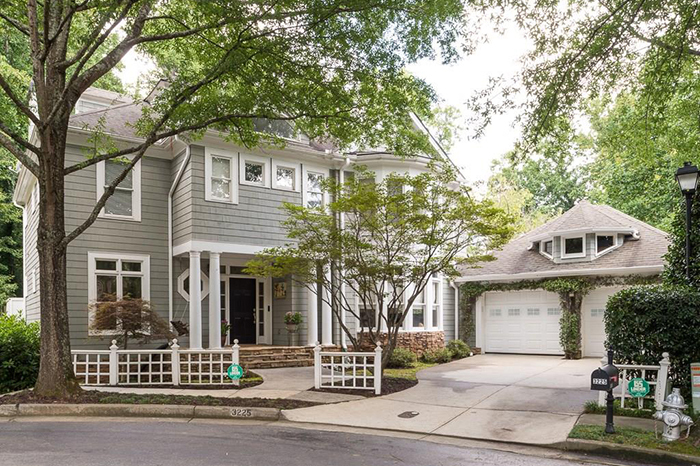 This vintage Ansley Park home boasts beautiful natural light, high ceilings, gorgeous heart pine floors throughout, front and rear stairs and permanent stairs to floored and finished third floor. 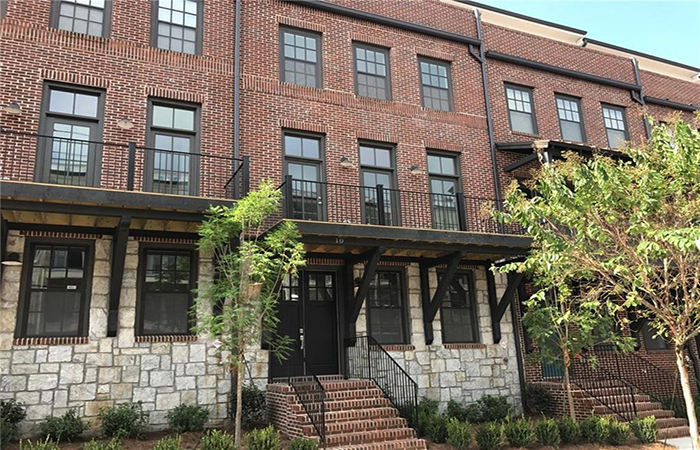 Four-story townhome near the Beltline in Old Fourth Ward. 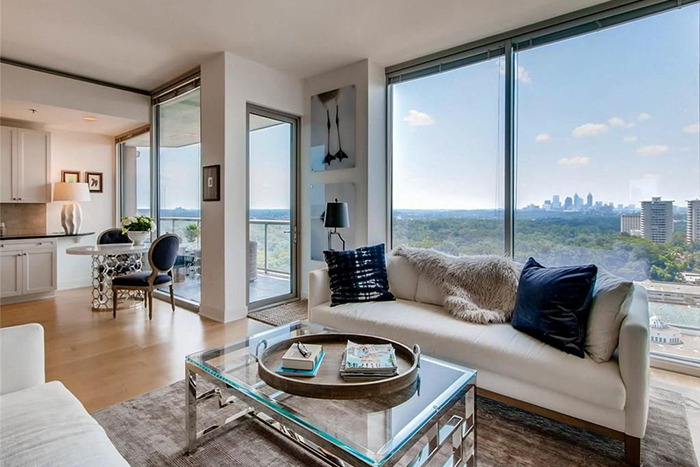 It is within walking distance to Ponce City and Krog St markets. It has an open floor plan with great natural light. 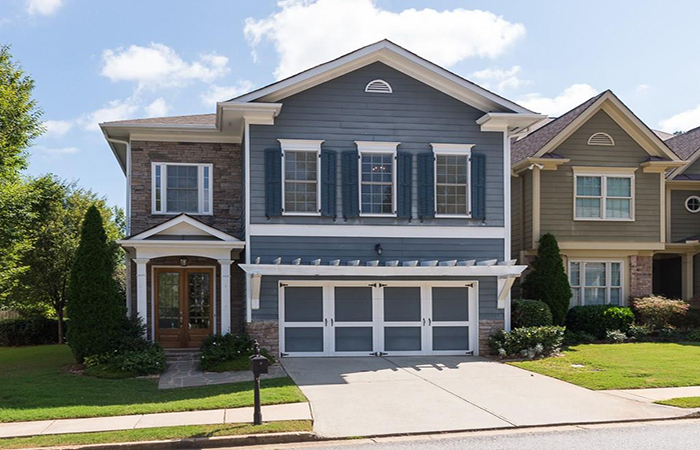 This is a five-bedroom/three-and-a-half bath home located in desirable Weston Place subdivision in Morris Brandon school district. The home is located on the cul-de-sac at the end of the street, offering very private views of the wooded backyard. 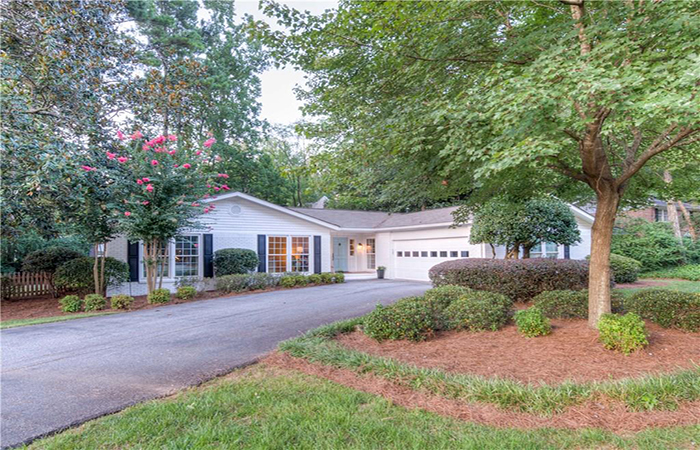 White painted brick home in the Warren T. Jackson Elementary School overlooking Chastain Park Golf Course with direct access to the PATH and within walking distance of NYO, playground, tennis, horse park, The Galloway School and Sutton Middle School. It features an open kitchen to fireside family room with sliding doors to private patio and back yard. Beautiful soft contemporary on the sought-after southeast corner, with enviable amenities and an ideal location offers an elegant lifestyle. Every room is bathed in natural light and captures a sweeping skyline. This beautiful Craftsman in a spectacular Parkside Walk in hot East Atlanta. It has a modern floorplan with large family room including fireplace open to kitchen and deck overlooking a nature preserve and your own private backyard. 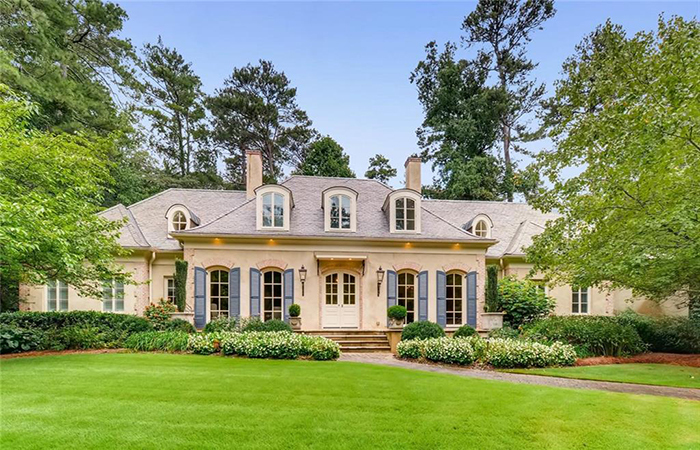 This picture-perfect dream is just minutes from charming historic Vinings. 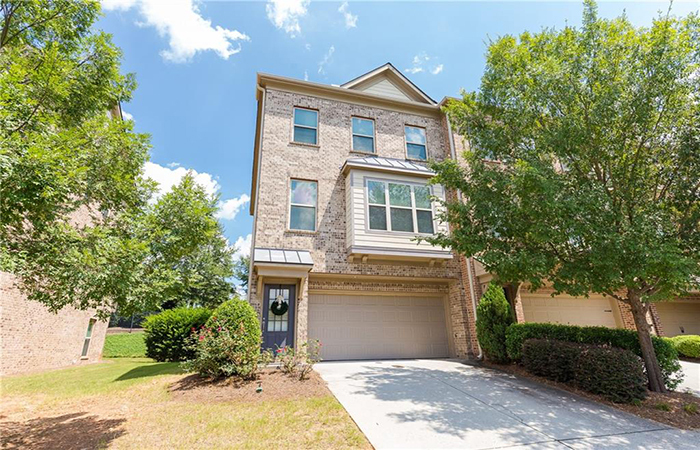 It has an open floor plan with more than $40,000 in upgrades including custom built-ins, chef's kitchen with granite and stainless steel appliances. OPEN HOUSE SATURDAY 1 TO 3 P.M. 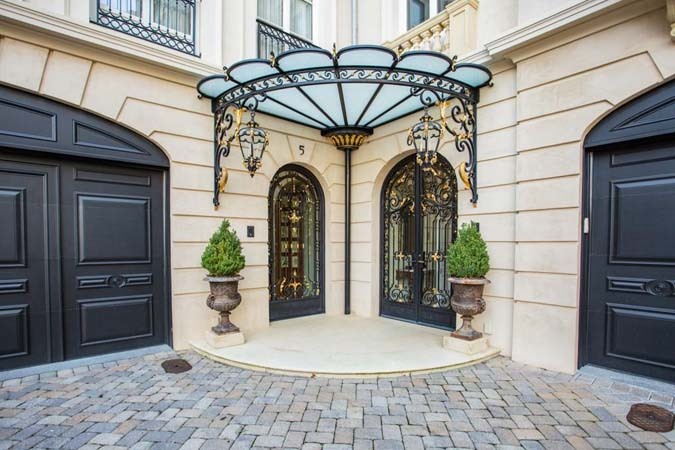 This is a gorgeous end-unit in gated Collinswood Park. 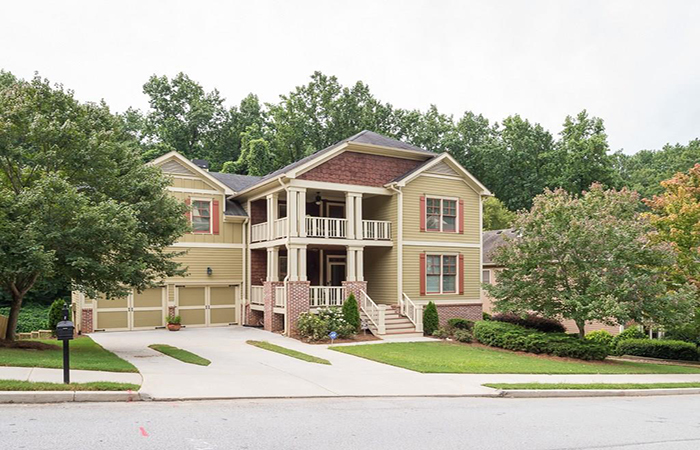 The main level is bright and sunny and boasts a spacious open floor plan with hardwoods.